Fox has also set The Old Man and the Gun for release on Blu-ray and DVD on 1/15, with the Digital release due 1/1. Extras will include audio commentary by writer/director David Lowery, a gallery, and 5 featurettes. Meanwhile, HBO has set The Deuce: The Complete Second Season for release on Blu-ray and DVD on 2/5, with the Digital release set for 12/3. Extras will include a trio of featurettes. Speaking of Arrow, the company has confirmed their December Blu-ray slate as follows: Look for The Serpent’s Egg on 12/4, the De Palma & De Niro: The Early Years – Limited Edition, The Apartment, and Django: Limited Edition (in both regular and Steelbook packaging) on 12/11, and Bloody Birthday on 12/18. Kino Lorber Studio Classics has announced a couple more February titles, including Burt Lancaster’s The Midnight Man (1974) and George Cukor’s A Bill of Divorcement (1940) aka Never to Love. Look for both of them on Blu-ray and DVD on 2/26. Speaking of trailers, we hear there’s a new Avengers trailer hitting the Interwebs tomorrow, so prepare yourselves for the meltdown. 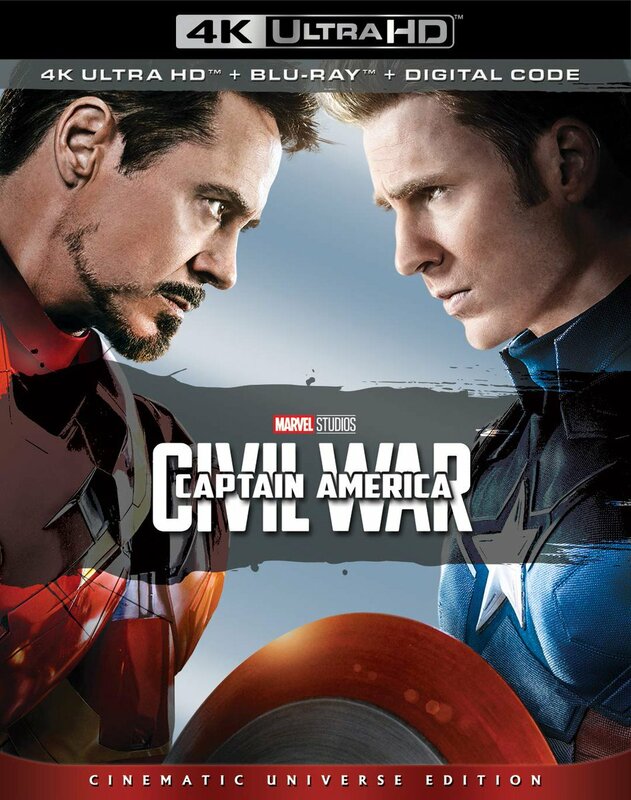 Finally today, and on that note, we’re hearing from multiple industry and retail sources now that the next Marvel catalog titles to arrive on 4K Ultra HD early next year, tied to either Captain Marvel or the next Avengers film, will be Doctor Strange and Captain America: The First Avenger. As I mentioned yesterday, Doctor Strange actually has an Amazon listing with a street date of 1/15. The listing doesn’t specify the format, but the $34.99 SRP suggests 4K. 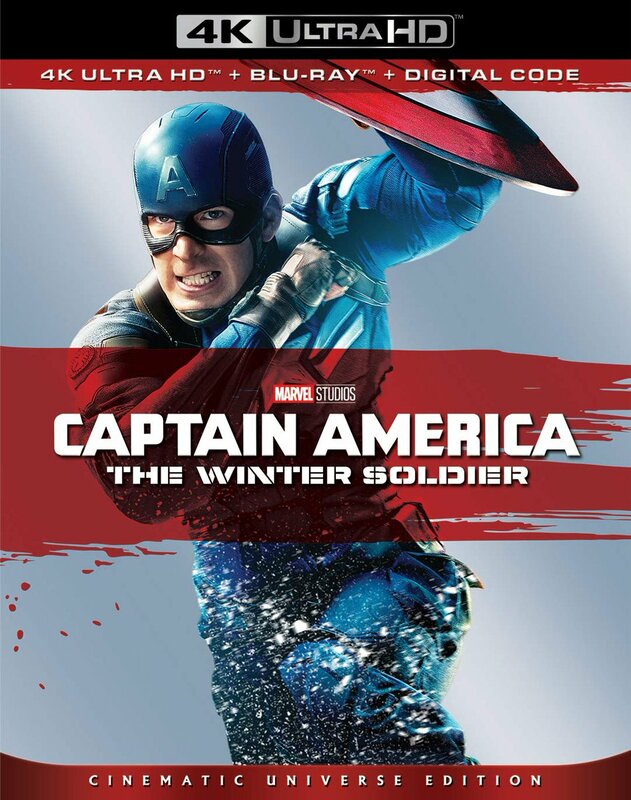 Meanwhile, Captain America: The First Avenger recently popped up on Amazon.fr with a February street date. We suspect the street dates are still fluid, but we also strong believe both titles are on the way to the format. We’ve updated our 4K Ultra HD Release List here at The Bits accordingly.